got this while in new york too. I got mike myers becouse my name is mike. 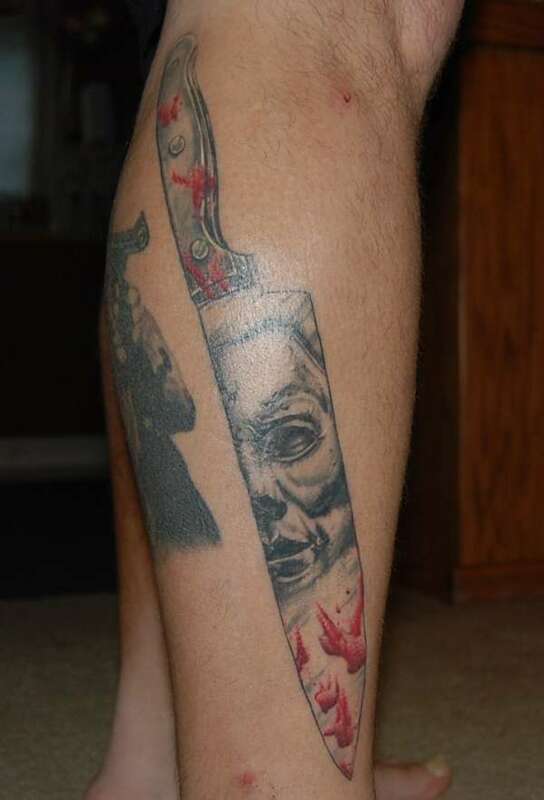 My brother also got tattooed the same day he got jason yep becouse his mane is jason. If I only had another brother named freddie. Got it at tattoo lous it was done by Alecia.